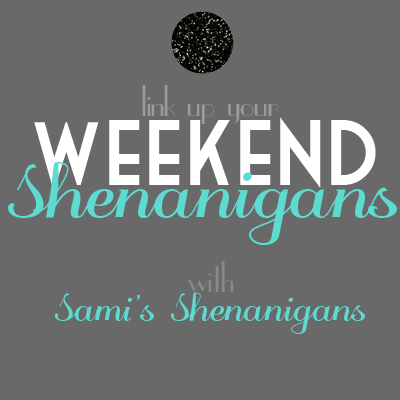 Linking up with my girl Sami to tell you all about my weekend, or at least try to. The cat thinks an open laptop is his personal play thing. Anyway, my weekend started Friday evening after work. Yep a legit, he called and made plans date. There were actual dinner reservations involved. Say what?!?!?! We went to a restaurant downtown called Milestone 229 which is actually right on the Scioto River. Really cool location and yummy food! So here was my dilemma; do I be a good blogger and photograph everything during the evening including my food, while totally freaking this poor guy out, or do I be a good date and leave my iphone in my purse and just, you know communicate like people used to? I went with option 2 so alas no pictures. This was a funny two part sketch where there were apps that translated what men and women said, into what they really thought. Beautiful dance from the show. All these images are from Shadowbox's site! All in all it was a pretty great date. That being said I've been out of the game for like 9 YEARS so I'm not even really sure how it all works anymore. That my dears is another post. Saturday morning I woke up and headed over to Momma Booms house to get Boomer and head to church. Well, that quickly got shot to hell as Boomer had locked my mother out of her room. I was more than a little upset with Boomer because after my failed attempts at picking the lock I had to call a locksmith and pay him $74 to open Momma Boom's door. Not cool kid, not cool. 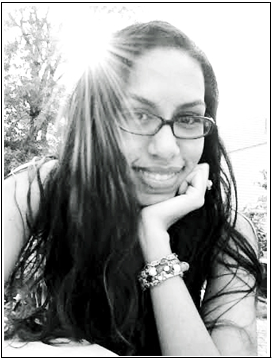 Sunday was a day spent catching up with a friend. My bestie from college was driving through on his way back to the town he works in so we stopped to grab some coffee. Boomer LOVES this uncle of hers, and spent the whole time loving up on him, and trying to convince him to play her games for her. She wants the high scores with minimal effort. After that Boomer went to hang with her Dad for a bit and I caught a movie. I rarely see movies in the theater these days, because I'm usually on mommy duty so that was fun. Technically my weekend isn't over because I took the day off work to hang out with Boomer today. (She is out of school for the holiday.) Who knows what we'll get into today, but probably the mall, and maybe a nail appointment! She's never had a real none before! Hope you guys all had great weekends too! I'll be trolling around the linkup this evening after Boomer and I have our girl day. 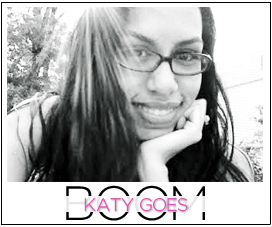 Okay so this is totally random but I just found out today that your blog is Katy Goes Boom because that used to be your bloggy alias. I always wondered and Whit told me today :) Anyways.. get it girl with the date and I think its good you didn't take out your phone haha. Hope to hear more about this dude ;) Thanks for linking up lovely!